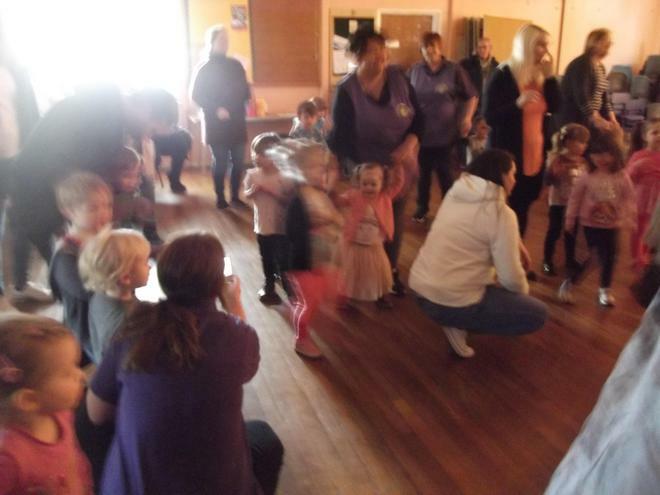 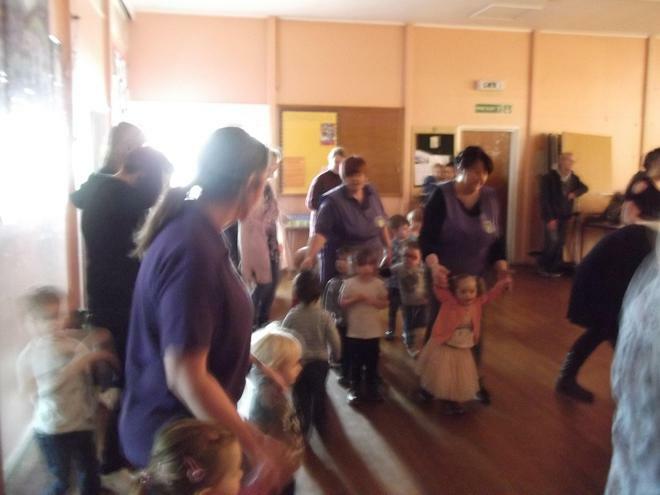 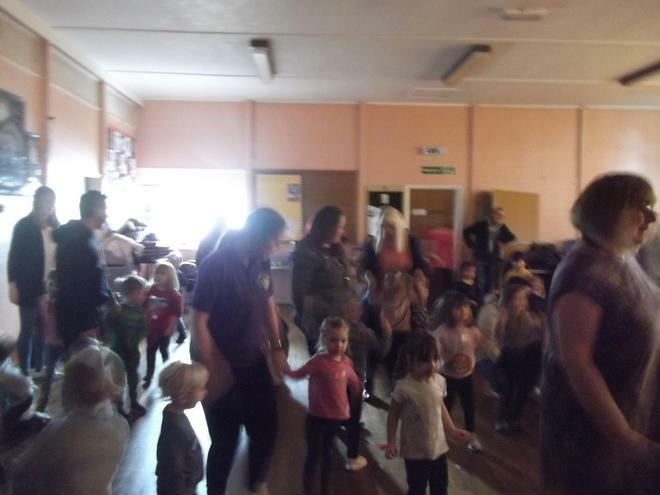 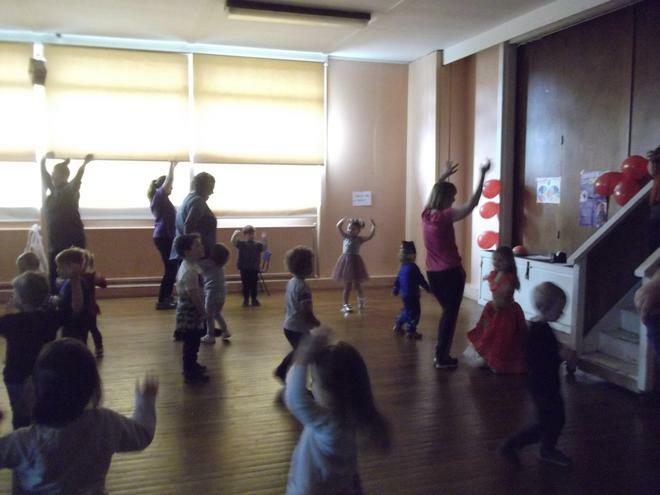 Children from babies, toddlers and the over 3's and lots of parents joined in with our 'Go Go Disco' this morning for Sports Relief. 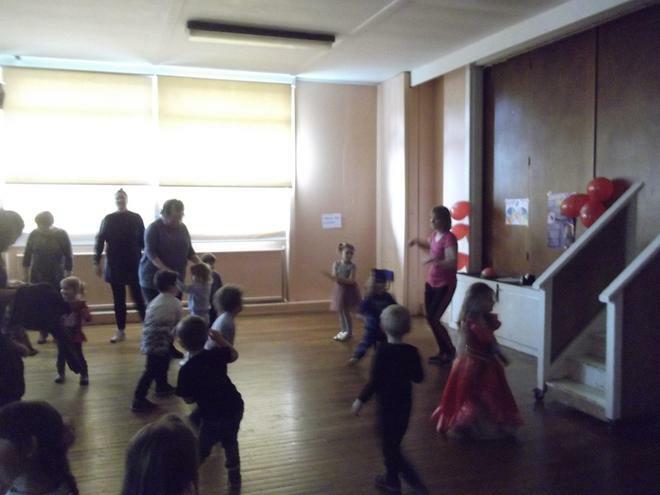 Thanks to Mrs Wood Doyle for leading the dancing, great fun was had by all. 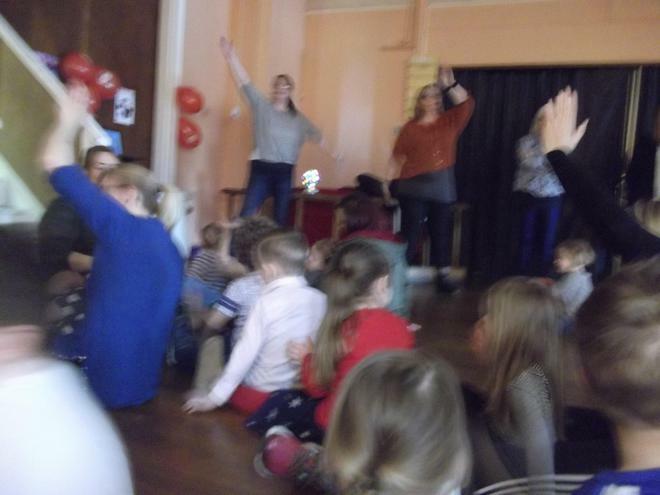 We have raised £158.03 for Sports relief from donations and two sweepstakes.